We challenge you to make your own Velfie (Video Selfie), and join our global voice. Challenge your friends and unite the fight to save our planet and ourselves from extinction. WHAT TO DO (HOW TO BE A GLOBAL VOICE)? It’s all free, there are no obligatory costs. any donations are greatly appreciated and welcome. 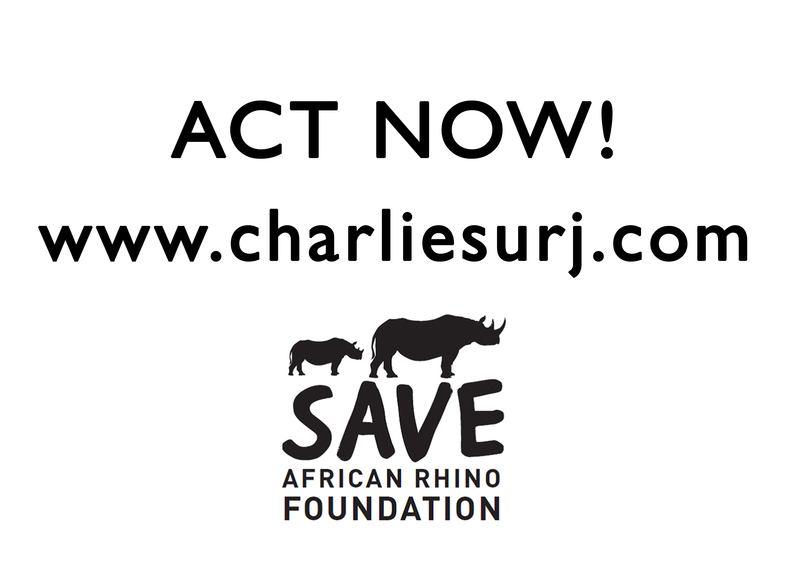 Click here to donate directly to Rhinosaverz Global Voice Campaign. Make the velfie and poach your nose using our app. Challenge your friends to do the same and for every friend that accepts the challenge you choose how much you will donate to the specific charities on offer. Sign up for the Rhinosaverz loyalty discount card. Click on any one of the posters below to download them, print them out, and upload your own velfie to instagram with the hashtag #unitethefight. 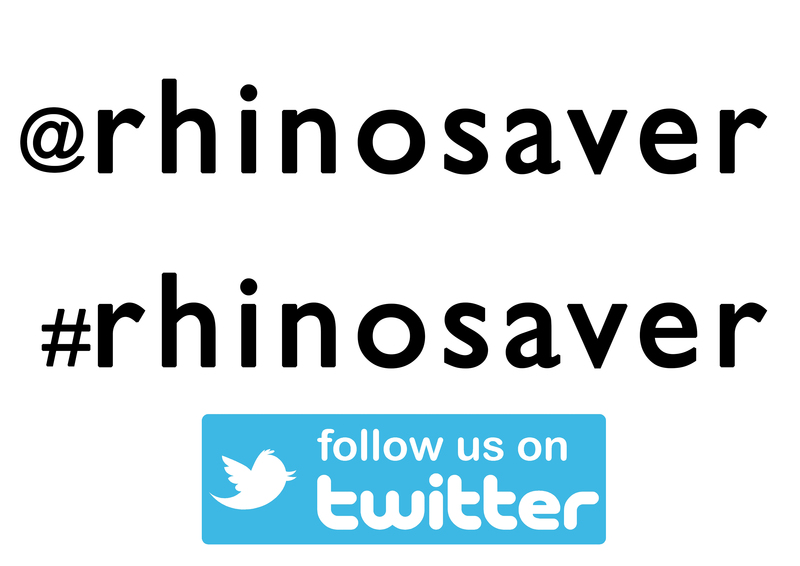 OR, post it on Facebook on Rhinosavers Global VOICE. You can also nominate your friends, family, or a prominent public figure to take part in this campaign. I love your work and all you do to keep our animals save and to bring awareness to people about extinction. I am in fourth semester of veterinary. I’m from Colombia and speak English and Spanish. I’m 20 years old an I really would like to help you being a global voice. I don’t know if you would give me the opportunity of being part of your awesome group, I would love to visit you and I know I would learn a lot of things from you.